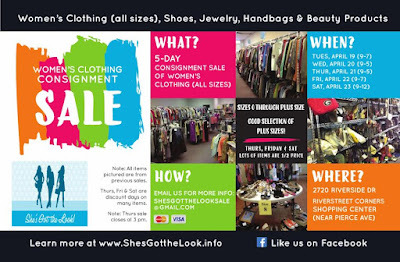 I am always excited to get the colorful postcard in the mail announcing the She's Got the Look "Spring and Fall Women's Clothing Consignment Sale. 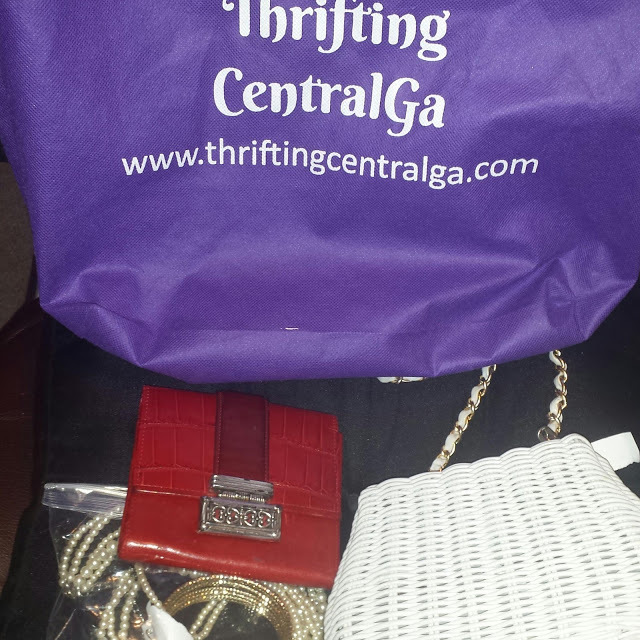 Over the years I have scored some amazing clothing, jewelry etc.. at the sale. 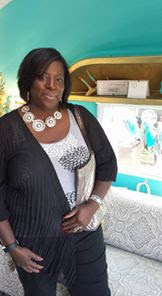 The organizers ( Dawn Burkhalter & Julie Canady do such a good job setting up the selling space to give shoppers a good experience. All items are clearly tagged , neatly organized and best of all they are separated by size! They bring us a Spring & Fall Women's Clothing Sale. They recently added an additional Fall housewares and decor sales event. I shopped last fall for some new Christmas decor. One of the the best things about the sale is there are big signs in addition to size markers on the racks. 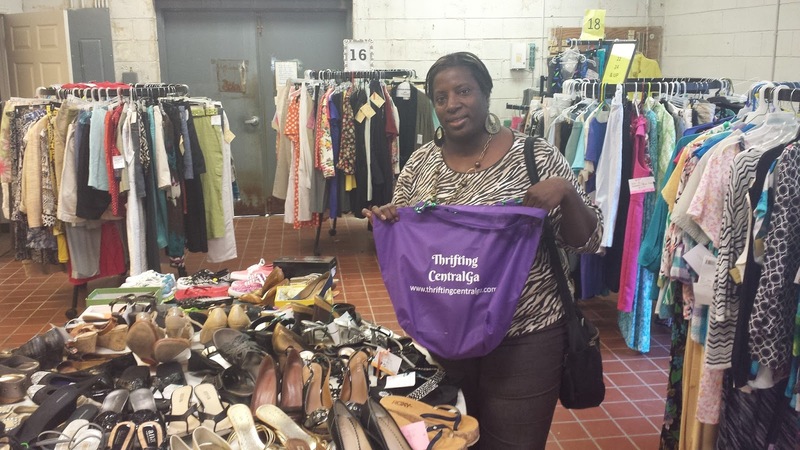 This type of organization makes consignment shopping favorable. 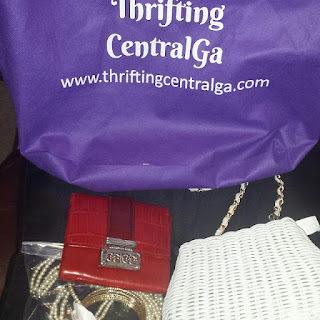 An extra special added bonus is that dawn and Julie give Thrifting Central Ga. "Official tote bag holding members" access to the sale ) on the Preview Night ,so we get to shop before the sale opens the general public. Our Face Book page hss details on where & how to get a tote bag . Visit the She's Got the Look Face Book page and sign up for upcoming sales. They are always looking for new consignors as well. Oh My! Dollar Tree Has Relaxer Kits!